One of the most distinguishing factors of a RMCL garden is the explosion of color shown throughout the growing season. We believe a landscape without color just isn’t complete! Our gardening department will hand select the best plant cultivars and color combinations to make your landscape come alive! Our experienced staff will always consider longevity and growing conditions – using the right plant in the right place will save valuable labor expenses and provide the most value for our clients. 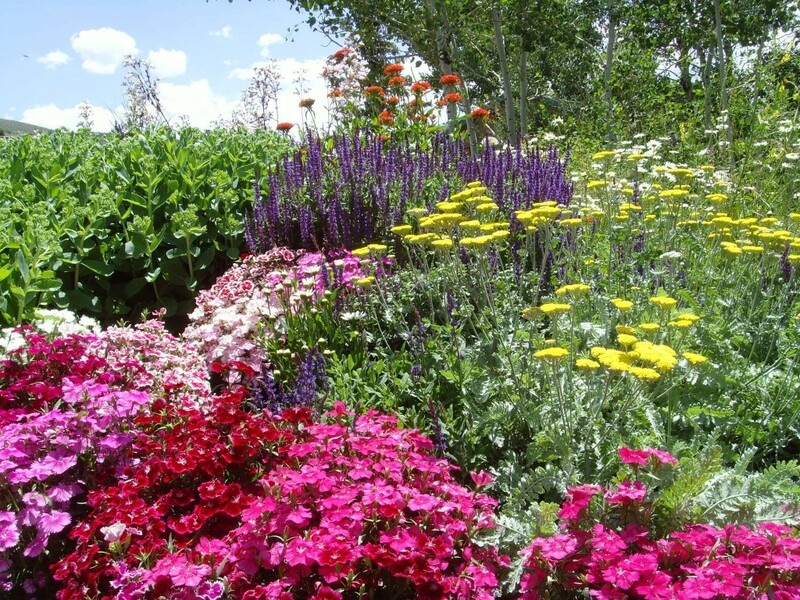 We will meet with you personally to create a garden using your favorite colors and textures using a combination of perennials and annuals as needed. We also specialize in custom grown flower pots and boxes. We can start these custom creations in a greenhouse and deliver them so that they are full and exploding with color. Our gardening services not only include the installation of your garden but the continuing maintenance of it as well. RMCL can set up a customized schedule (to meet any budget) for removing weeds, deadheading, mulching and fertilizing so that your gardens will thrive all season long. Call us today for a no cost estimate on your gardening project or submit a request.